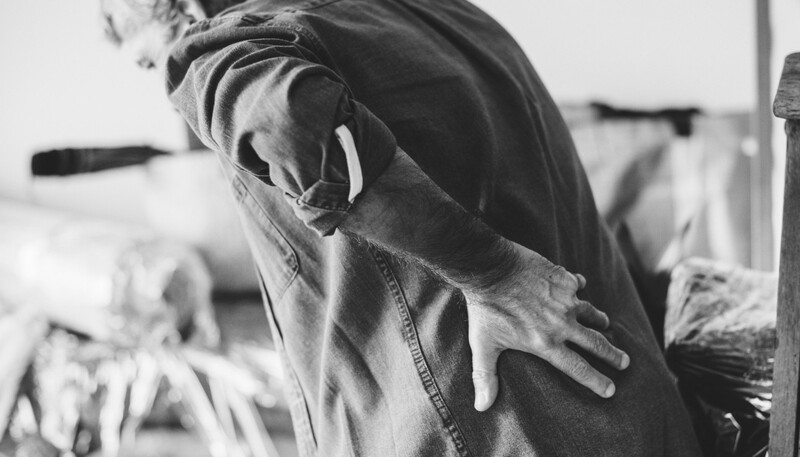 Sciatica is a painful symptom to have that occurs from the lower back down through the legs, and getting immediate treatment in Brisbane is important as it could cause extreme discomfort and might be the cause of a more serious health problem. Sciatica happens when the sciatic nerves, the largest in the body, become irritated. These nerves run from the lower back, through the buttocks, down the legs, and ending below the knee. Sciatica could feel like an awful leg cramp or any sharp pain that makes standing or sitting much difficult. Sciatica comes as random as after someone has moved quickly or lifted a heavy object. Common symptoms of sciatica include numbness in the leg along the nerve, and the pins and needles feeling in the feet and toes. A herniated or slipped disc is the most common cause of Sciatica. Discs are the cushions between the bones and the back, absorbing “shock” when one bends, moves, and lift. Around the outside of this disc is a tough ring, and inside is the nucleus pulposus (thick jellylike centre). When this outer edge of the disc ruptures, the centre pushes through and puts pressure on the sciatic nerve. Another culprit is called the piriformis syndrome, which develops when the piriformis muscle (the small muscle that lies deep in the buttocks) becomes tight and puts pressure on the sciatic nerve. Spinal stenosis is a condition where the spinal canal narrows, putting pressure on the nerves. Many people with this condition have sciatica on both sides of the back. Spondylolisthesis is when one vertebra slipped and got misaligned, narrowing the opening through which the nerve exits. Other causes of sciatica include infection, injury within the spine, and pregnancy, among others. Treatment to patients with sciatica depends on the final symptom they developed and should be the first one to be improved. Generally, the goal is to decrease pain and increase mobility. Depending on the pain level, doctors could prescribe pain medicines and inflammatory drugs like NSAIDS (non-steroidal anti-inflammatory drugs), which includes aspirin, ibuprofen, and naproxen in the initial period of treatment. Muscle relaxants such as cyclobenzaprine are helpful too with muscles spasms that cause extreme discomfort. Physical therapy is also often prescribed for sciatica, and studies have shown that exercise is helpful to treat persistent back pain. An exercise program that consists of stretching (to enhance flexibility), aerobics, and in some cases, exercises to strengthen back muscles, abdomen, and legs have been found helpful for people suffering from sciatica. Another option is a spinal injection of an anti-inflammatory medicine in the lower back could help reduce swelling of the never roots. For people who do not respond to previous treatments, surgery might be needed to address progressing symptoms and experiencing extreme pain. Surgical options include microdiscectomy, or a procedure done to remove fragments of a herniated disc; and laminectomy, or the removal of the lamina (the bone that curves around and covers the spinal cord) and the tissue that causes pressure on the sciatic nerve. Many people are also turning to alternative treatments such as yoga and acupuncture to relieve their back pain. Both have been around for so many years and are practised by many people around the world. However, it is advisable to consult a specialist first before engaging in these types of activities. At Ubuntu Medical, we also do Hypertension.